The AOAE offers courses that are built around you. 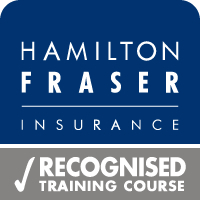 Our bespoke training gives individuals a chance to attend a one-to-one tutorial or participate in small groups - there is a good degree of flexibility aimed at meeting your needs. 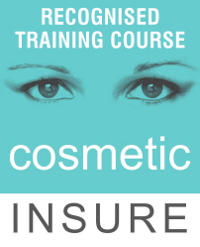 These courses must be carried out in a clinical setting and can occur at our training locations or in your clinic. We are happy to provide bespoke training tailored to individuals, giving advice about specifically tailoring their newfound skills into their practice. Prices are available on application and will depend on the amount of hours, travel time and location. Other factors may also be taken into consideration.